Gaskets in your BMWs engine help provide clean, strong links between engine parts and prevent leakage. When gaskets deteriorate, vital fluids—such as coolant—can leak. 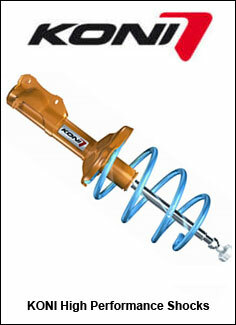 This can cause inconvenient fluid leakage wherever you go and could lead to engine damage if not repaired promptly. If you notice any leaks, you should bring your vehicle for potential BMW engine gasket replacement in Toronto. At Lakeside Motors, we specialize in BMWs and keep a broad inventory of essential products in stock. We carry BMW engine gaskets in Toronto. This helps us complete efficient engine gasket replacement for Toronto-area BMW owners. We also stock other essential engine components, such as engine parts – oil seals and O rings. By replacing small parts, such as gaskets, on a regular basis, Toronto-area BMW owners can help mitigate risk of major repairs. 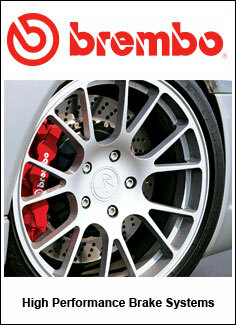 We are proud to provide exceptional service and quality BMW parts to our customers. You can come to Lakeside Motors if you need to purchase BMW engine gaskets in Toronto. 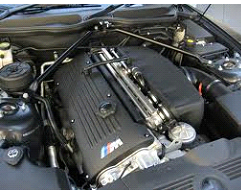 Alternatively, you can trust our trained BMW technicians to handle engine gasket replacement for your Toronto BMW. Since we focus exclusively on BMWs, you can rely on us for any type of repair—large or small. We have earned a reputation for exceptional technical knowledge, quick turnaround repairs, and exceptional customer service. If you need BMW engine gasket replacement in Toronto, do not hesitate to contact our professional team at Lakeside Motors. We look forward to putting our specialized BMW expertise to work for you.